It is well known that Soft-Lite’s double pane windows provide excellent energy efficiency. In the same way, triple paned windows manufactured by Soft-Lite also remains as the better option. 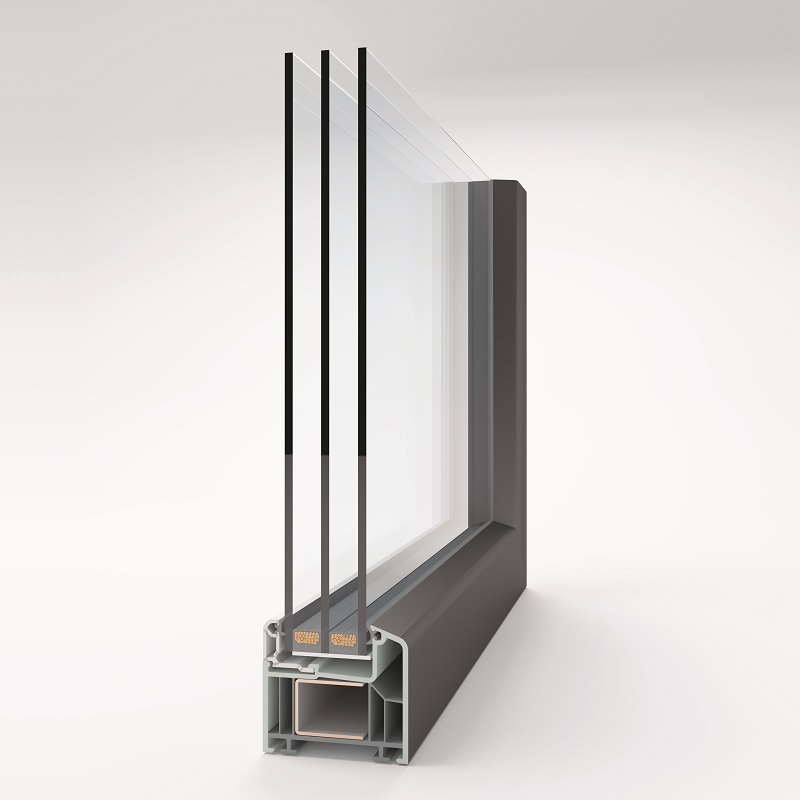 At Soft-Lite, we manufacture triple pane windows that have three panes or lines of glass, krypton or argon gas within the panes, two Low-E or low-emissivity coatings and a range of our Super Spacer structural foam or metallic PPG Intercept Spacer. The exclusive triple pane windows from Soft-Lite accomplish certain best NFRC rankings in the industry. It is complicated to select the best range of triple pane windows or glass system that is suitable for the climate region. We have a wide range of triple glass arrangements that can include your collection of various inert gas options, spacers and various different low energy coatings that permits you to select the best option suitable for your home. It ensures that you obtain the complete benefits of triple pane windows and at the same time enjoy a draft free and comfortable home with fewer energy expenses. Most people do not know the difference between single pane windows, double pane windows, and triple pane windows. The difference is actually simple. Single pane windows are old fashioned windows with a single line of glass. When you see double pane windows, you can find two panes of glass. There will be thin space between the two glasses and the thin space will be filled with krypton or argon gas. This way, it adds to the energy efficiency of your home. When it comes to triple pane windows, there will be two gas occupied chambers filled between the glass and it remains more energy efficient. No more condensation: Do you notice moisture on the inner portion of your house especially on a cold day? It is because the outdoor and indoor air temperatures have produced water vapor to sweat into the glass. It creates chances for damage or mold to windowsills and drywall. It is best to replace your existing windows with Soft-Lite’s efficient triple pane windows. Its outstanding conflict to temperature shift serves as the major plus. If you have not installed triple pane windows, it is hard to see and experience its benefits. It actually makes your life more comfortable. As it is highly energy efficient, it helps to keep the heat within your house during cold winter days and expel heat outside during summer season. Moreover, triple pane windows are said to be 50% better when it comes to insulating your home using single pane glass. It is said to be 25% efficient than the double pane windows. It interprets into significant consumption on cooling and heating expenses. It also means that you will be more comfortable in your home without any sweating when the blazing sun affects while you sit on the couch to watch TV or shivering due to cold glass sharing equal cold air into the bedroom.